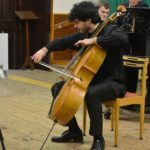 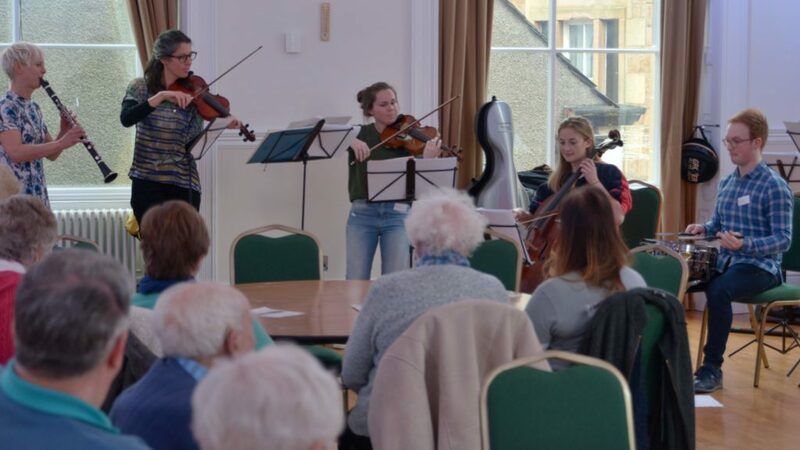 A select band from the BBC Scottish Symphony Orchestra (BBC SSO) played a tune titled Thistle in an exclusive show for Campbeltown Old Pals club. 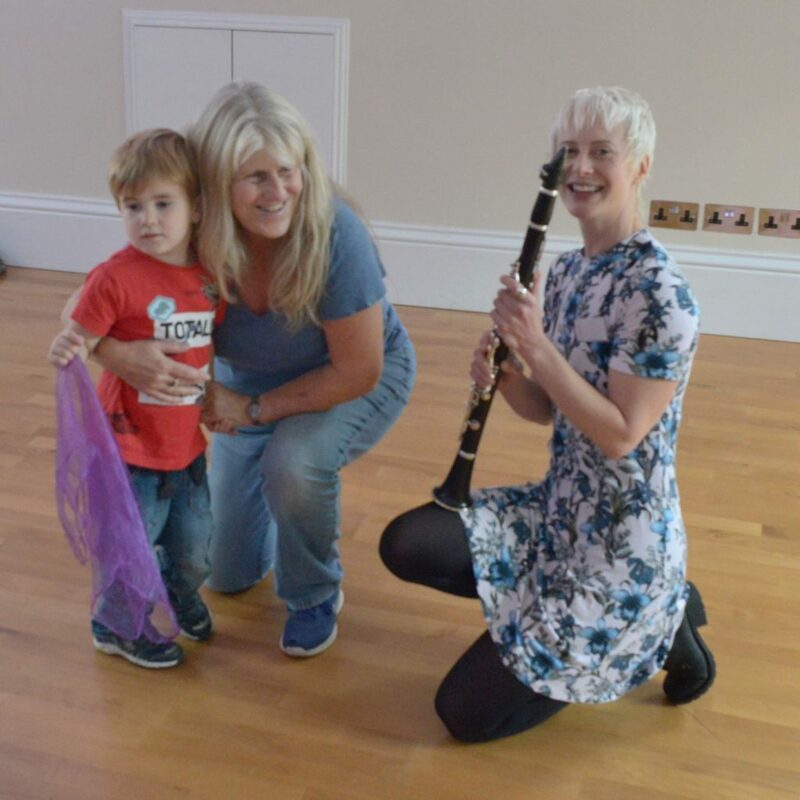 Thistle was just one of many numbers, including a selection of tea dance, jazz performed at the intimate Saturday afternoon concert in Campbeltown Town Hall. 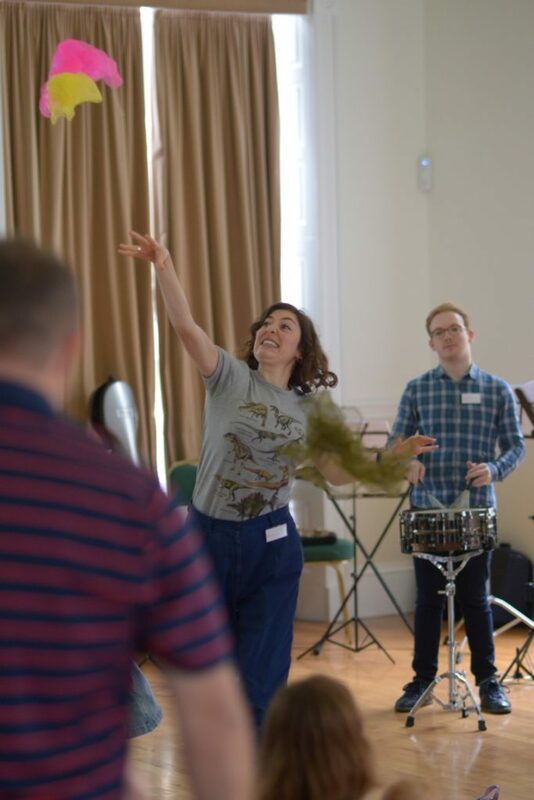 The Thistle is just one of 96 plant pieces written by Scottish composer and cellist James Oswald as part of his Air for the Seasons. 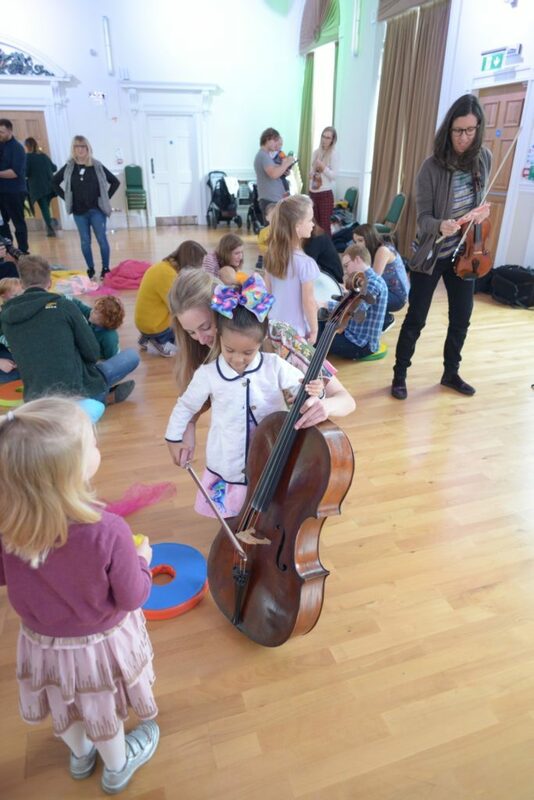 On Saturday it was played by a string trio: violinist Alice Rickards, Rhoslyn Lawtion on viola dn cellist Alice Allen. 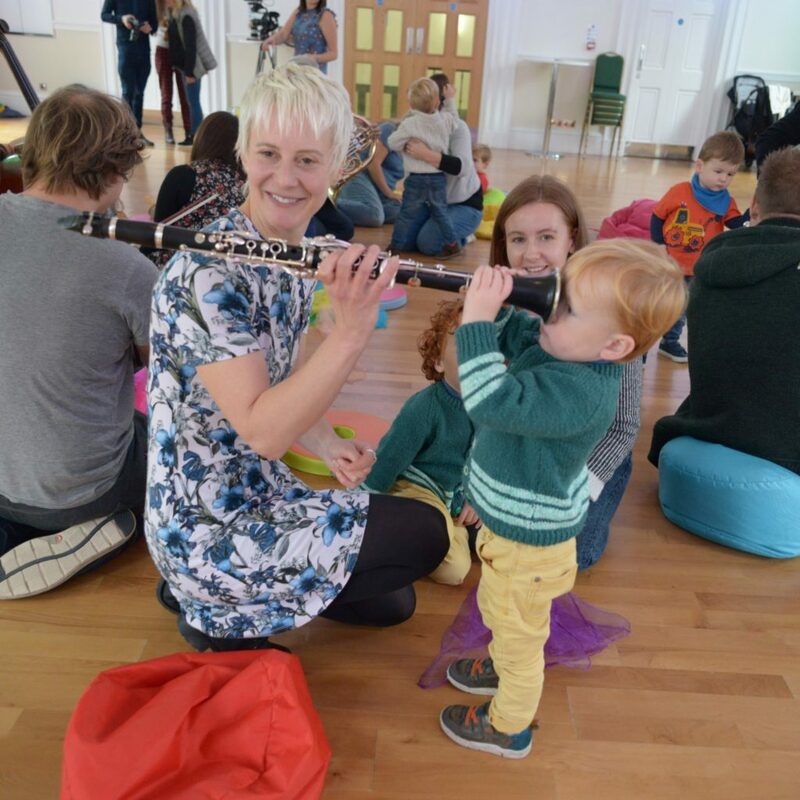 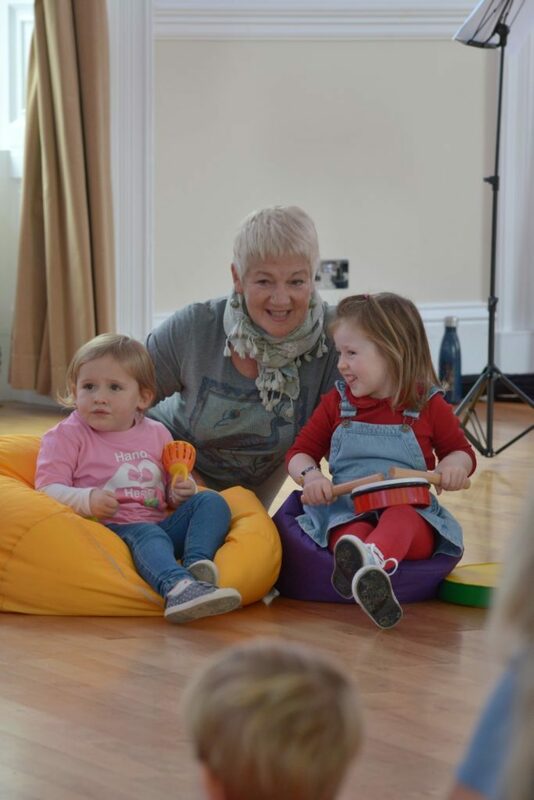 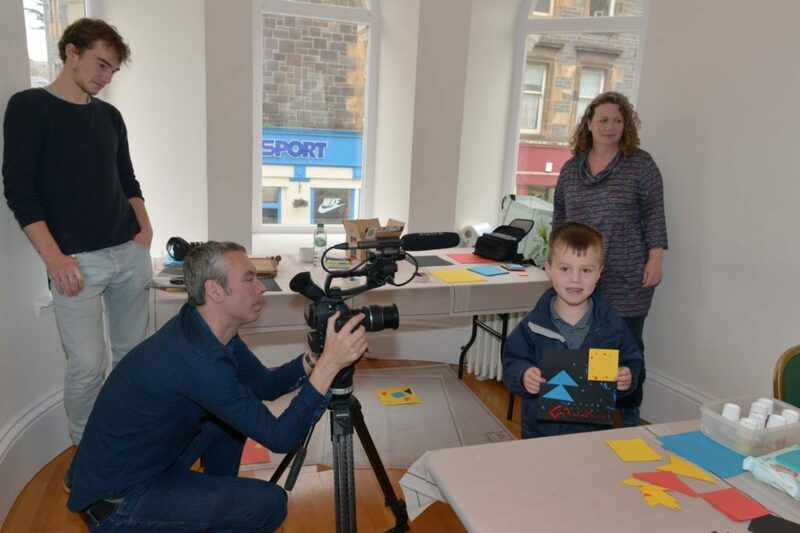 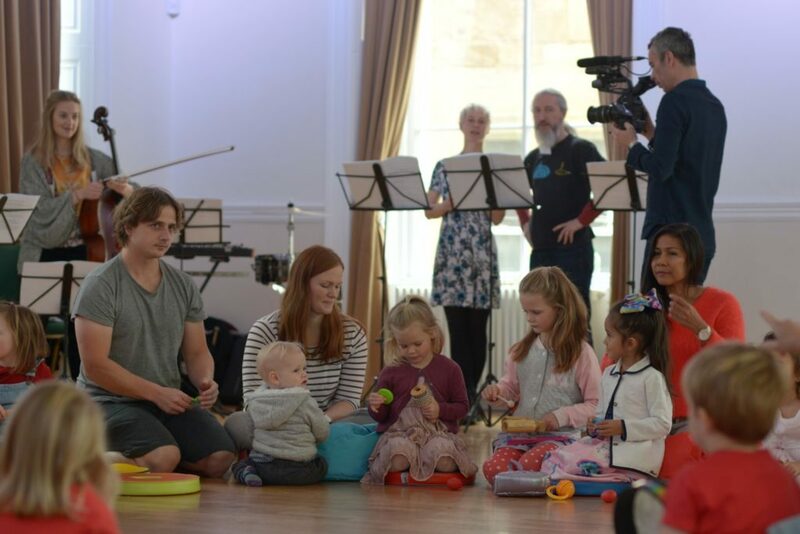 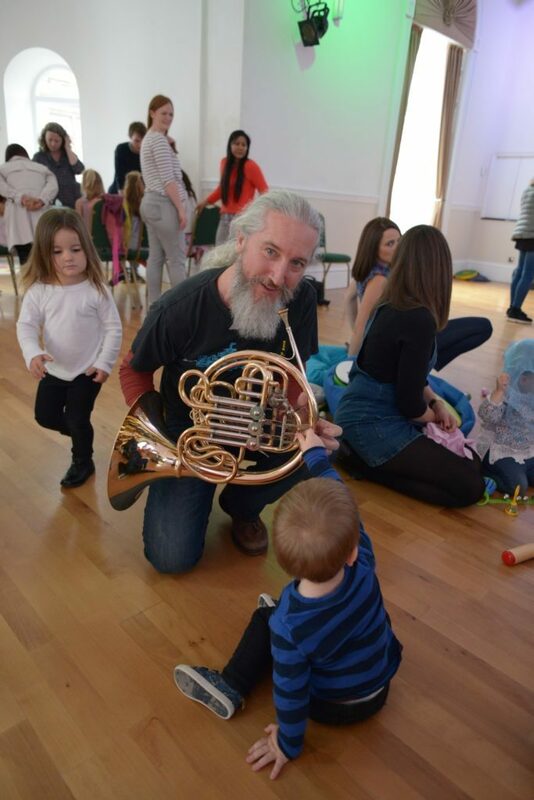 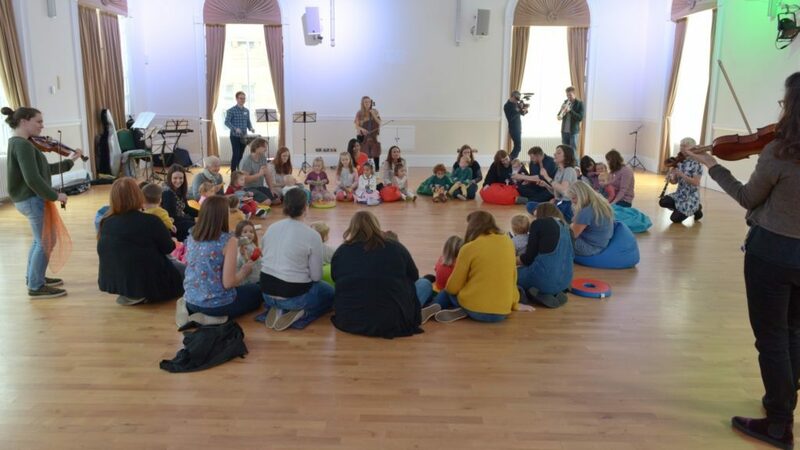 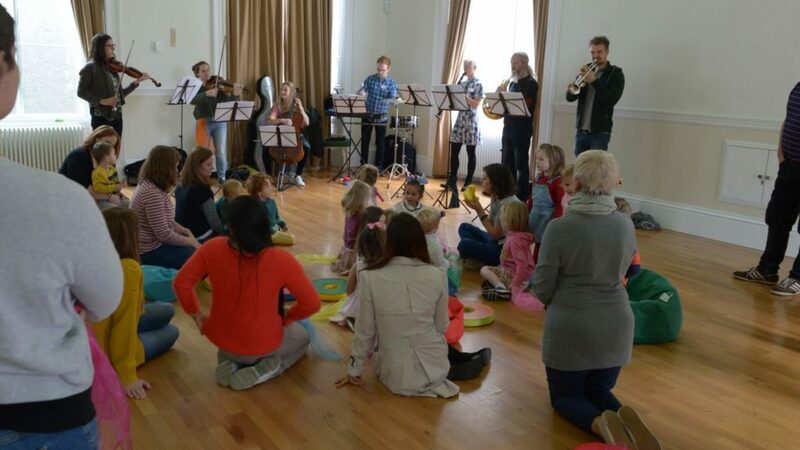 Earlier the same musicians had taken part in Tunes for Tots, coordinated by BBC SSO’s early years leader Lucy Drever, with Campbeltown’s youngest residents.